I am the fourth generation of my family to reside in Fort Myers and I have had the opportunity to have lived in almost every part of Lee County. I can give potential residents insight into Lee County from a resident’s perspective and also provide reliable information to those new to the area on just about everything from a good plumber to where to get a great cheese burger when you have a craving. I believe this knowledge will help you whether you are selling or buying. I enjoy providing great service to my clients as not only their realtor but as a consultant on this great place we live. Please allow me to be the right name in real estate for you. 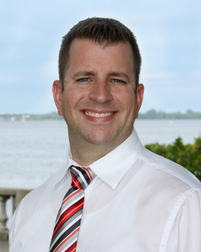 You can contact John at John@RiversideFL.com.